We are exceptionally lucky here at Redcliffe, with so many natural and man-made icons within just minutes flight time from the aerodrome. 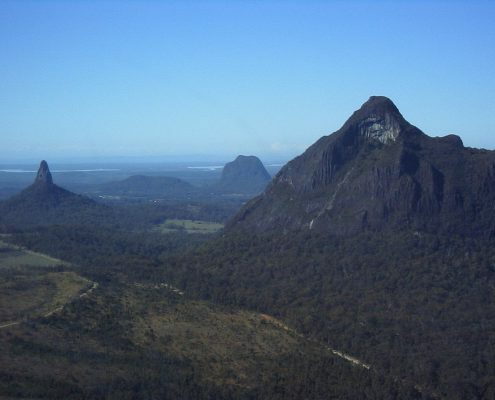 We offer a great range of Scenic Flights starting from as little as $372, so take a look below and give us a call for a booking. We also have Gift Vouchers available if you’d like to give someone special an experience to remember. If you have a specific location or route you’d like to cover that’s not listed in our package scenic flights, call us to arrange a free quote. Depart Redcliffe Aerodrome for Tangalooma on Moreton Island. 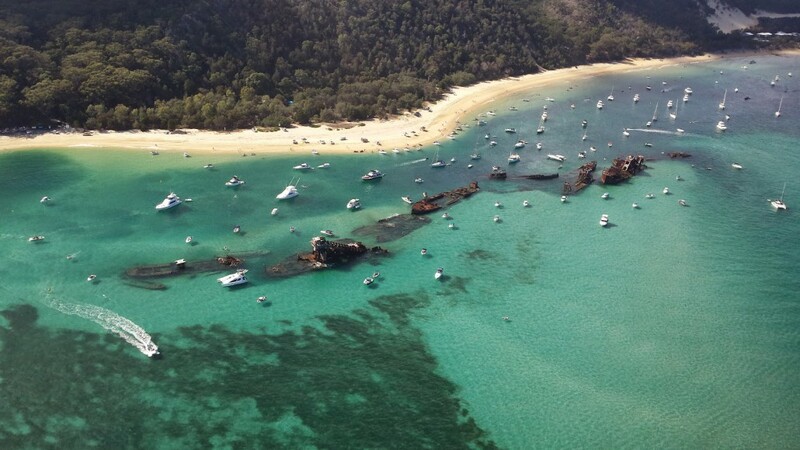 Take in the beautiful views of Moreton Bay before experiencing the Ship Wrecks and Blue Lagoon from the air. 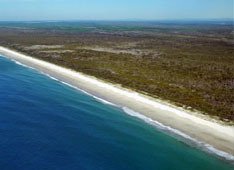 Head North over the Island for great views of the Moreton National Forest and Cape Moreton. 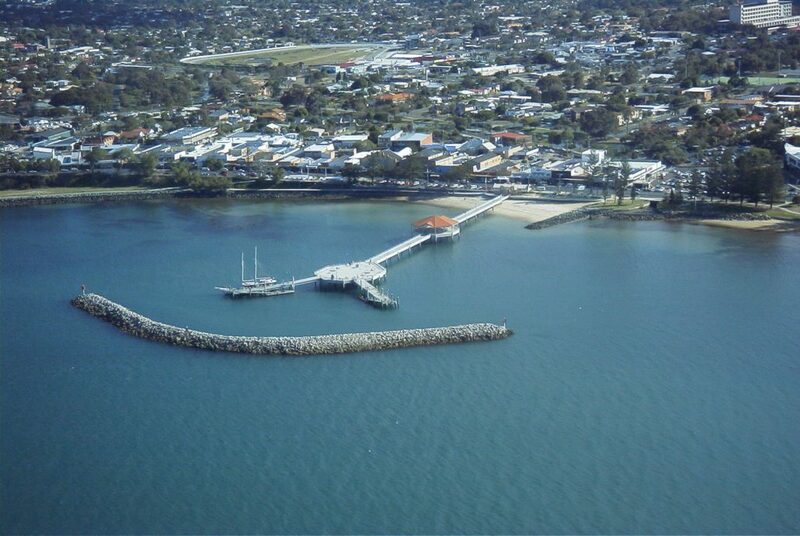 Return to Redcliffe via the Coastal town of Woorim, situated on the southeastern tip of Bribie Island. 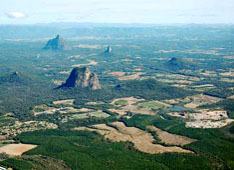 Depart Redcliffe and track northbound over expansive Pine Forests to the Glasshouse Mountains. 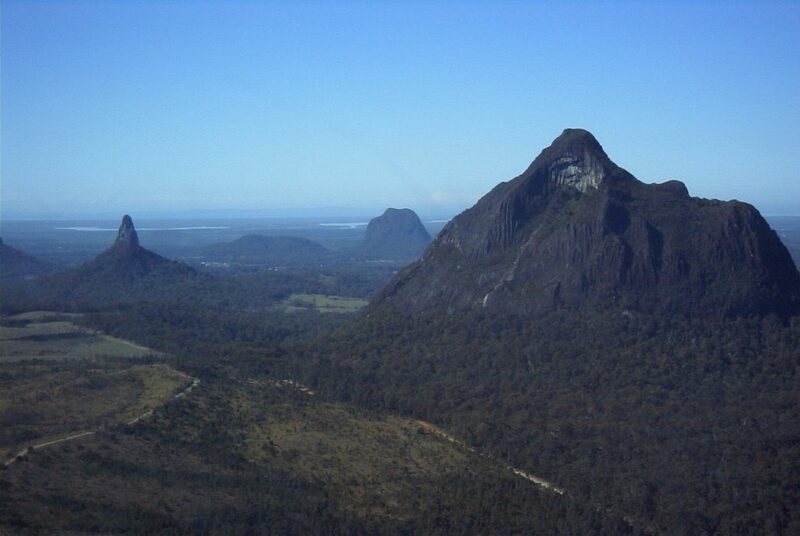 See Mt Tibrogargan, Mt Beerwah, Mt Beerburrum and others up close as you soar above the National Parks. 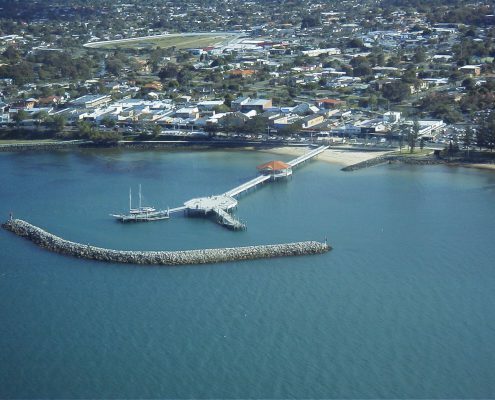 Head East towards Caloundra and fly the pristine beaches of Bribie Island before tracking via the township of Woorim back to Redcliffe. This Scenic Flight has it all! 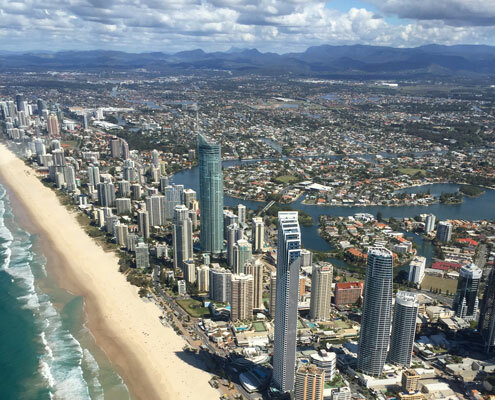 City, Surf and Islands offers the best mix of everything that makes South East Queensland so special. 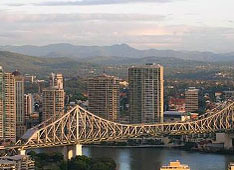 Depart from Redcliffe and head south for amazing visuals of the Brisbane CBD. 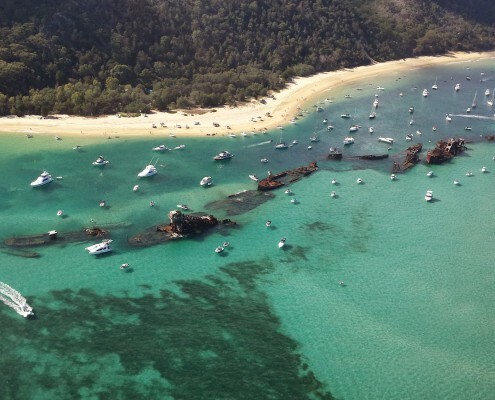 Continue South and soak up the white-sand beaches of the Gold Coast, before turning seaward to cruise above Stradbroke and Moreton Island’s pristine scenery all the way back to Redcliffe. A must for photographic enthusiasts!